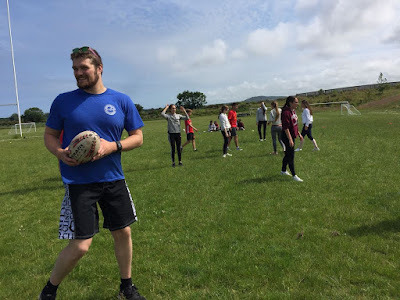 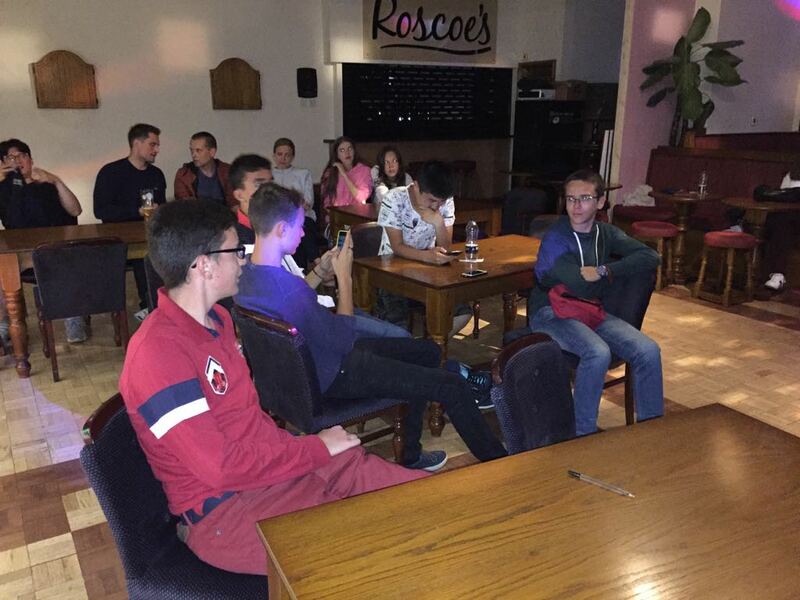 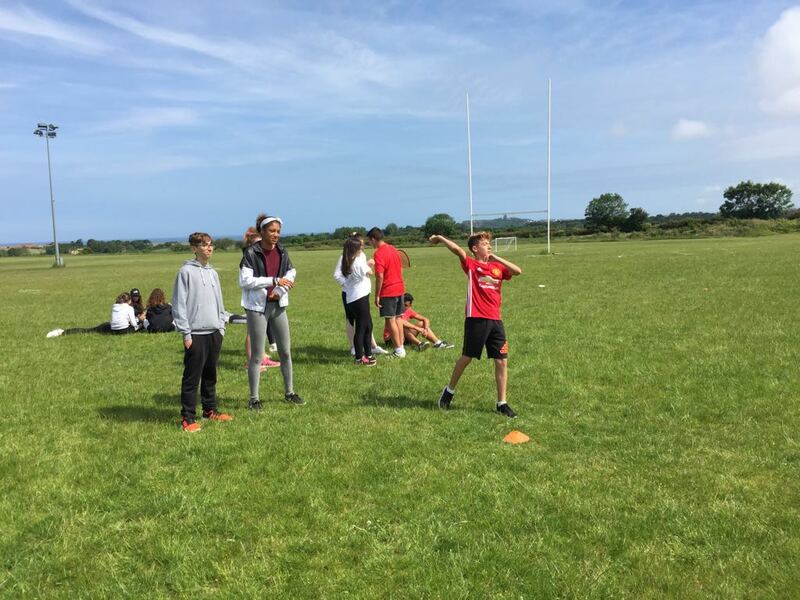 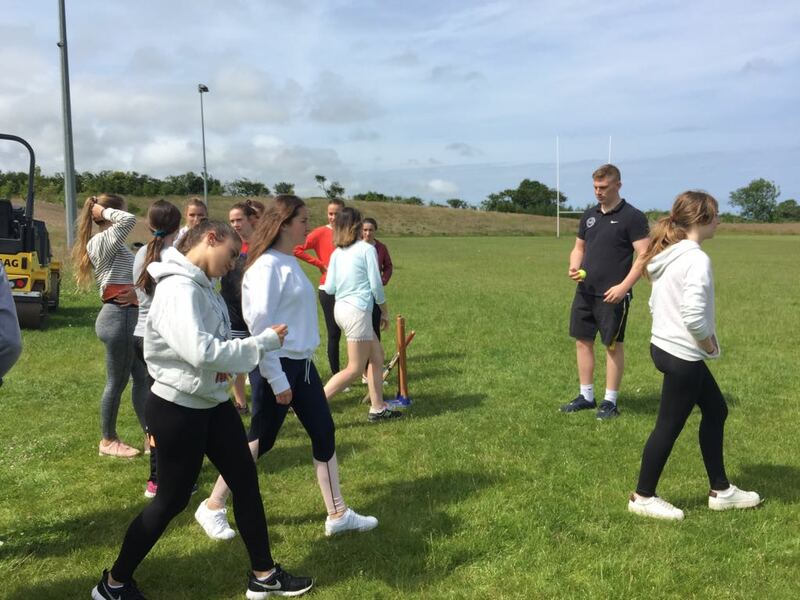 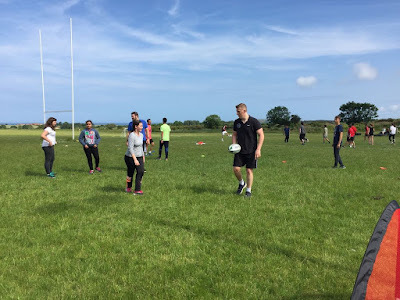 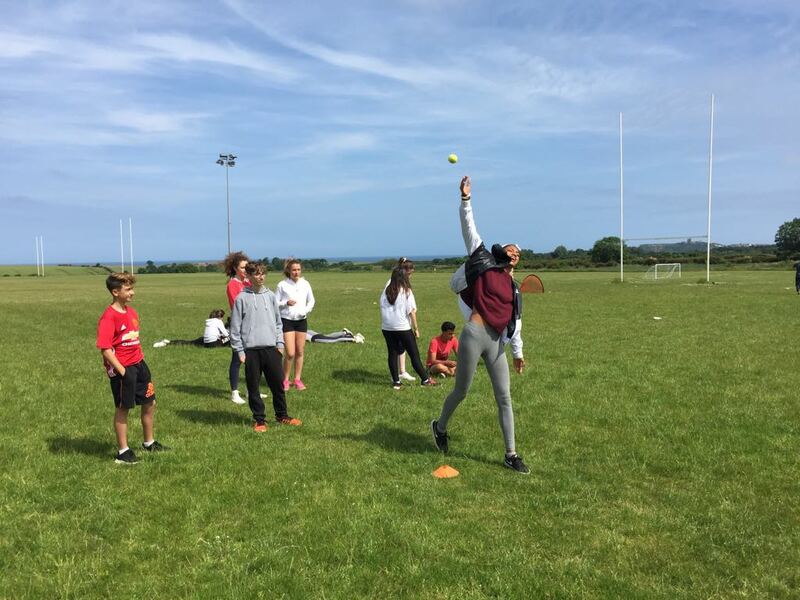 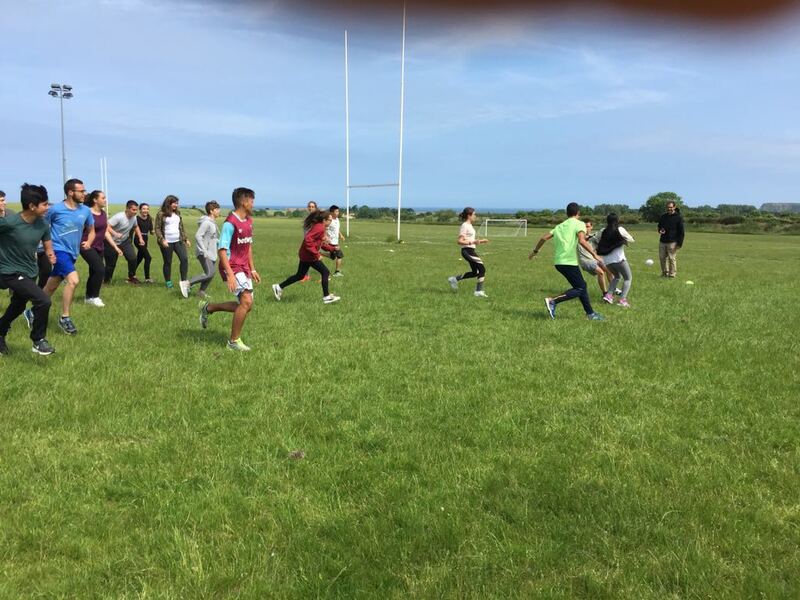 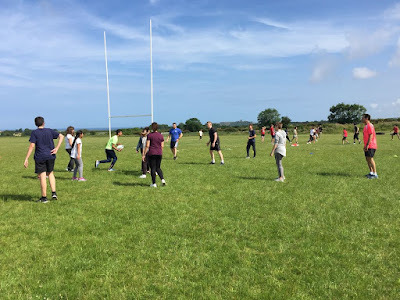 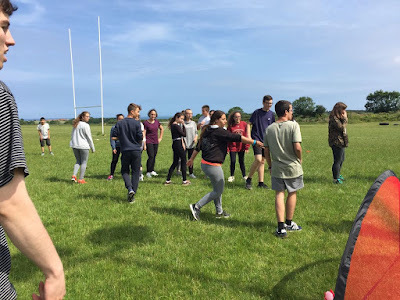 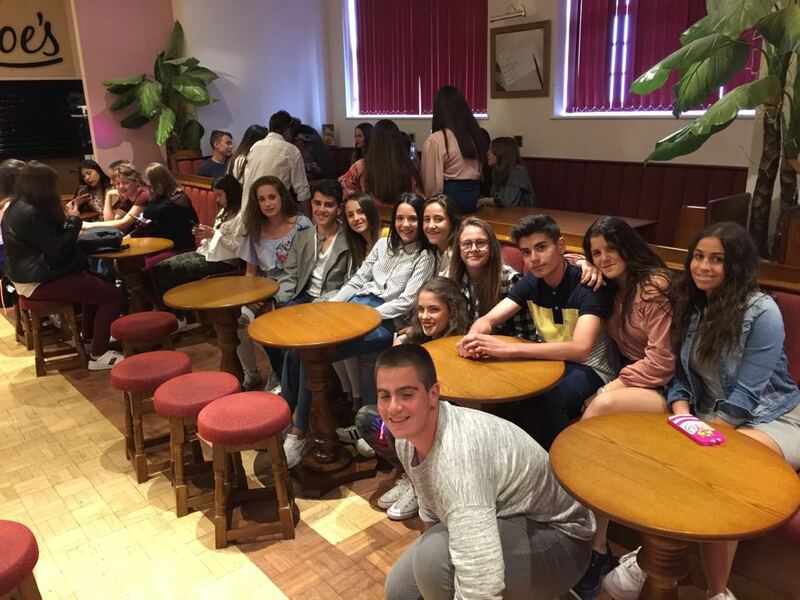 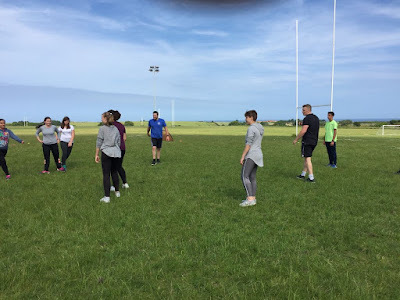 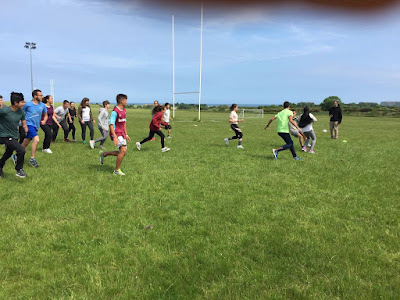 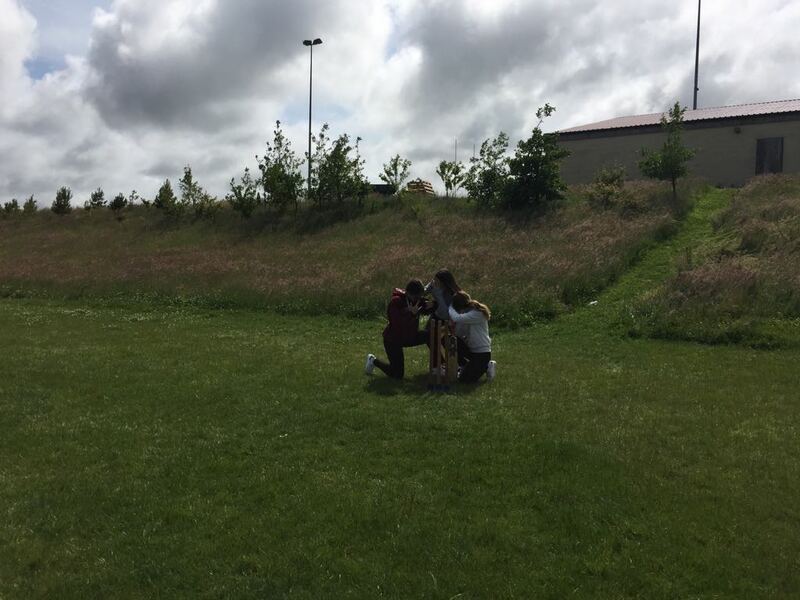 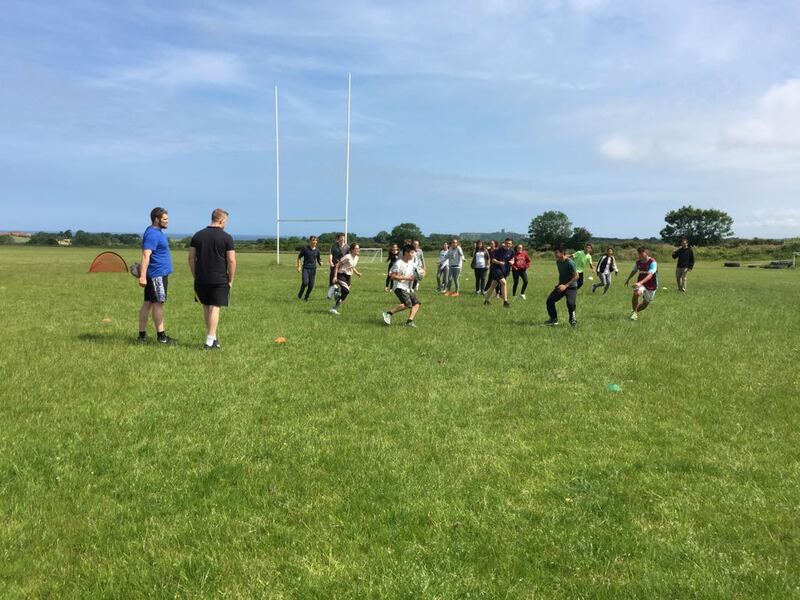 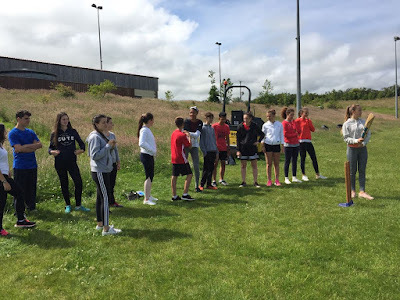 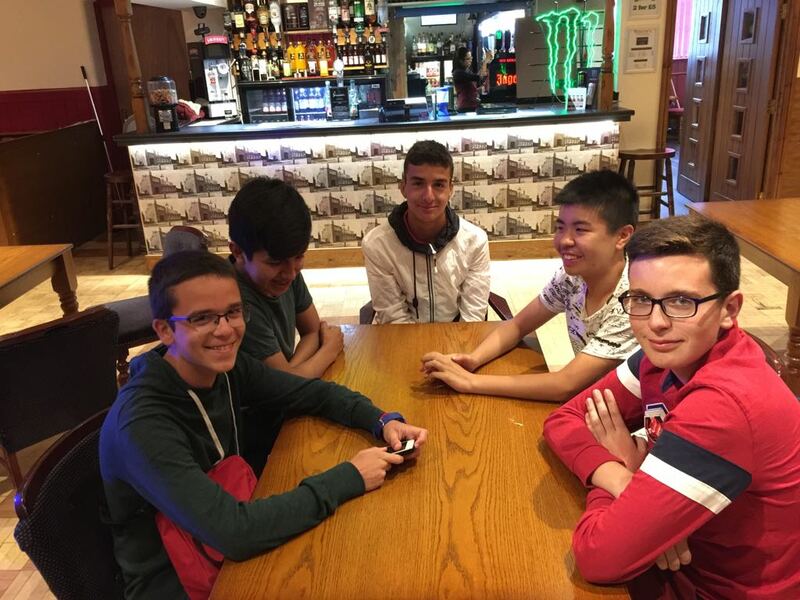 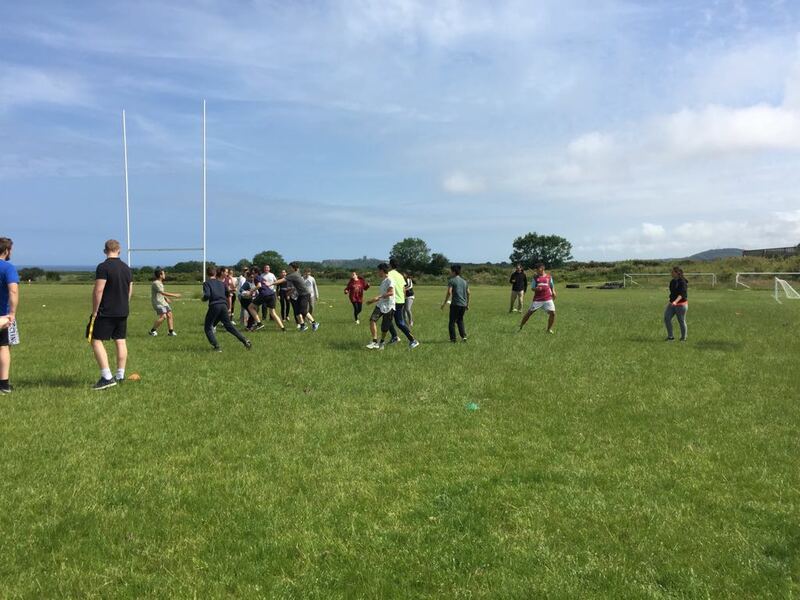 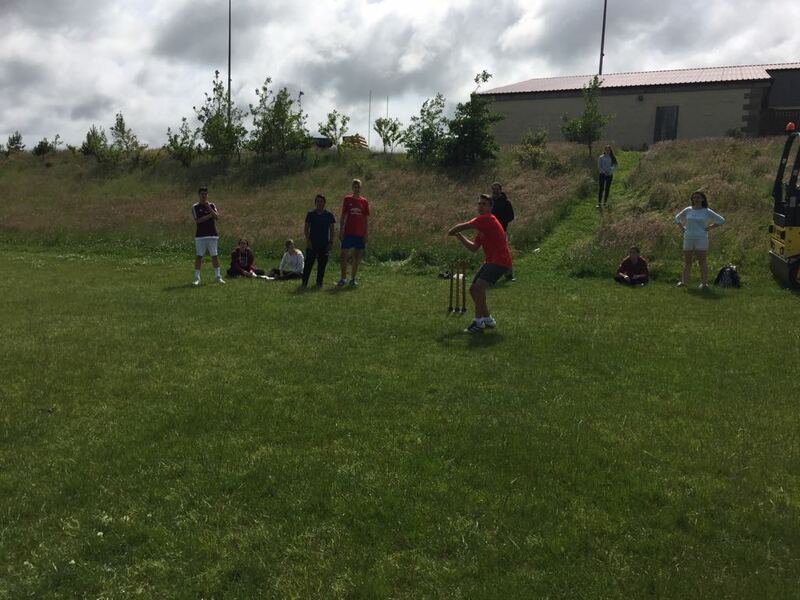 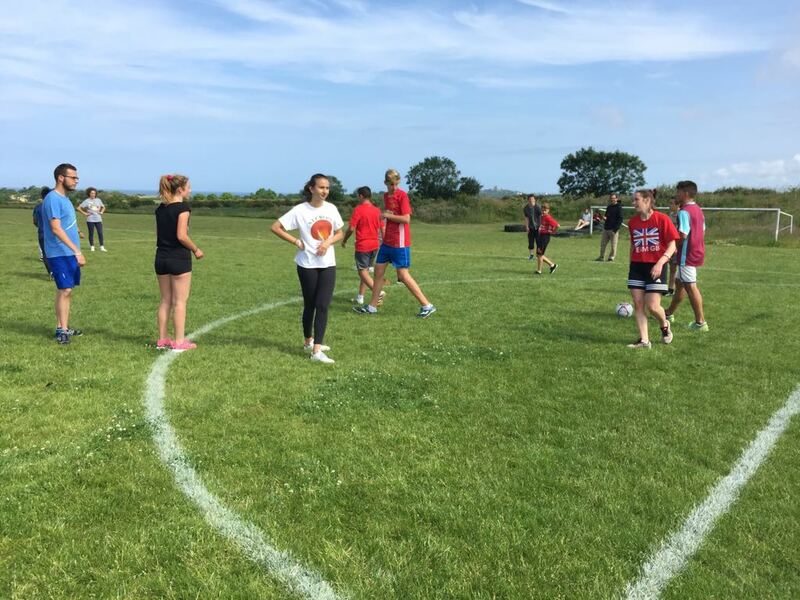 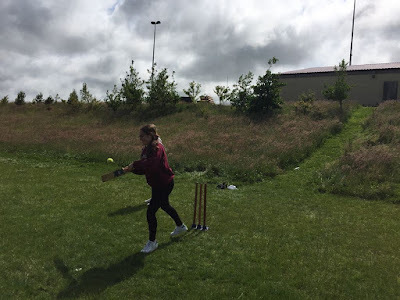 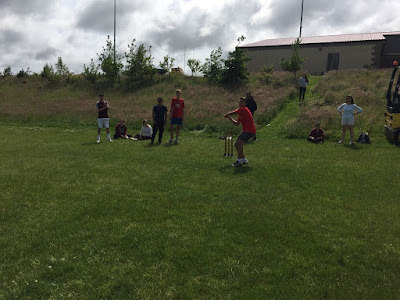 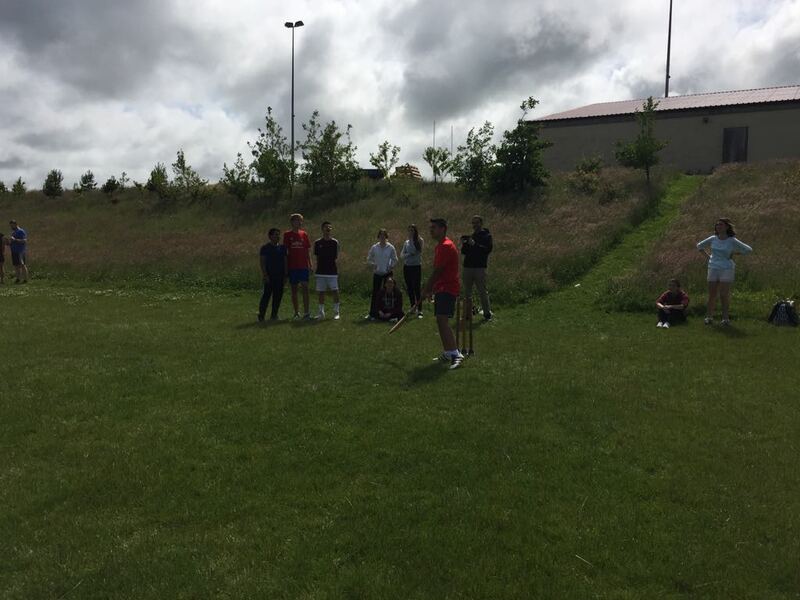 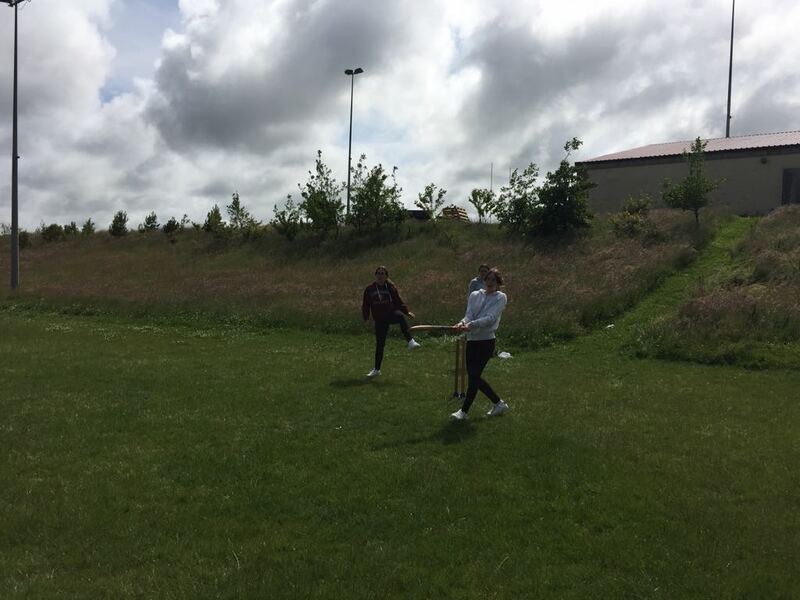 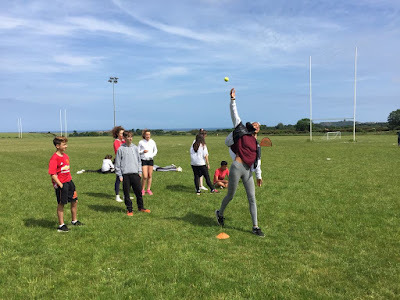 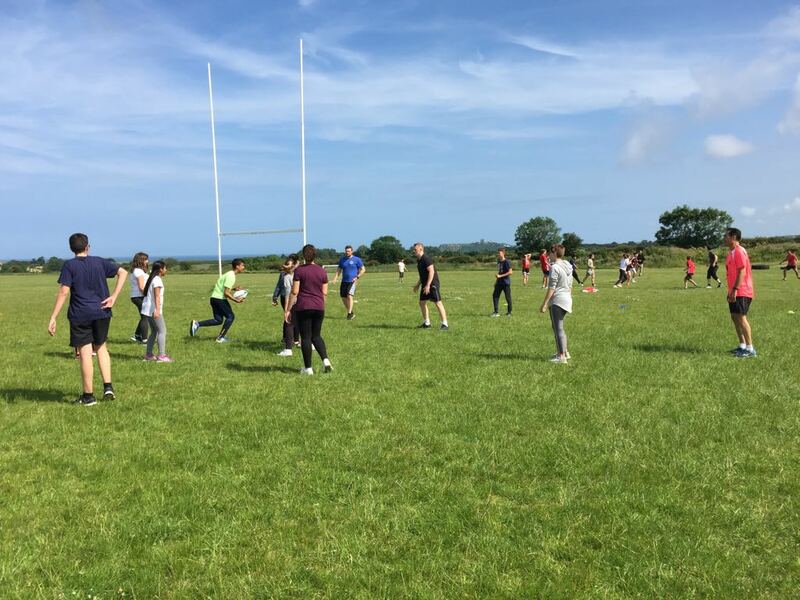 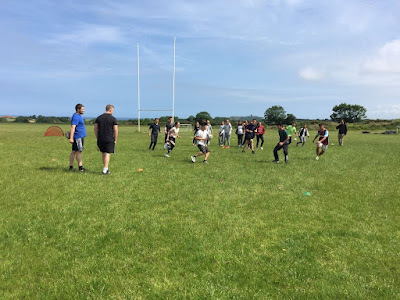 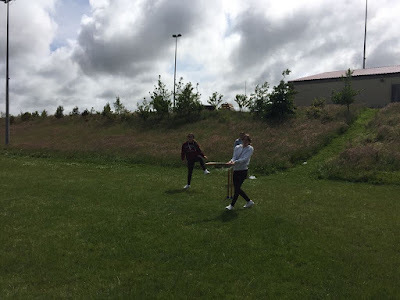 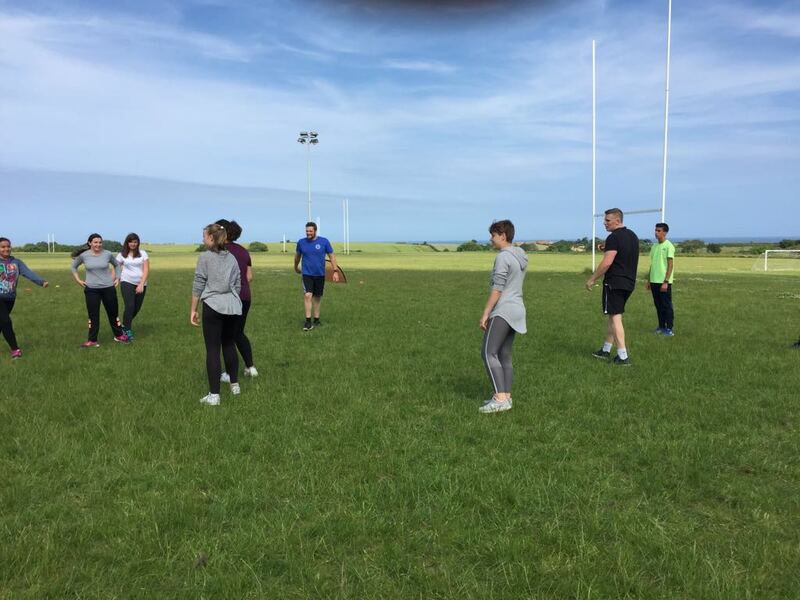 After the morning lessons, we went to Scarborough Rugby Club, which is the largest amateur club in England, and we learnt how to play some popular English sports such as rugby or cricket. 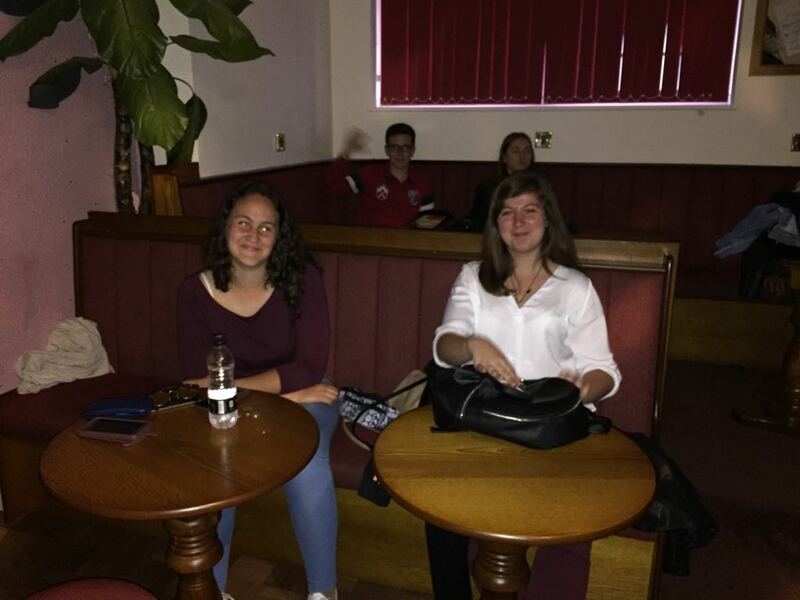 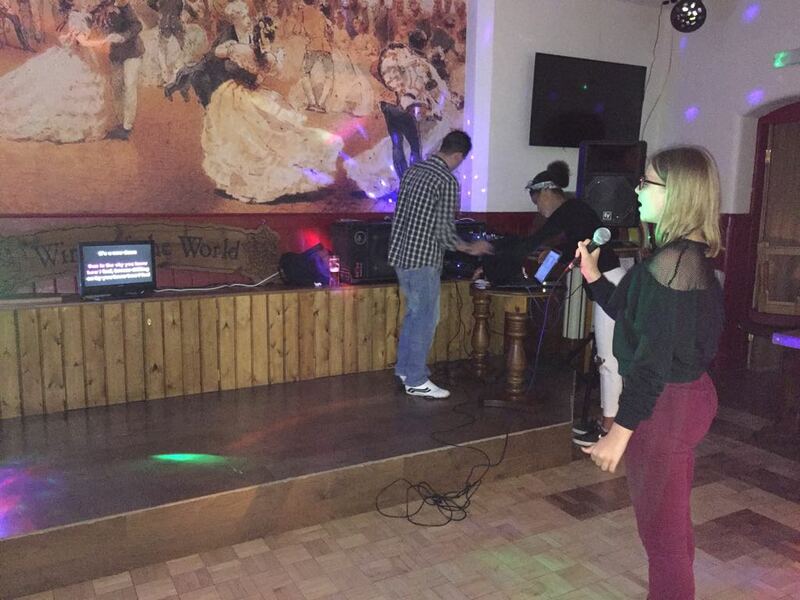 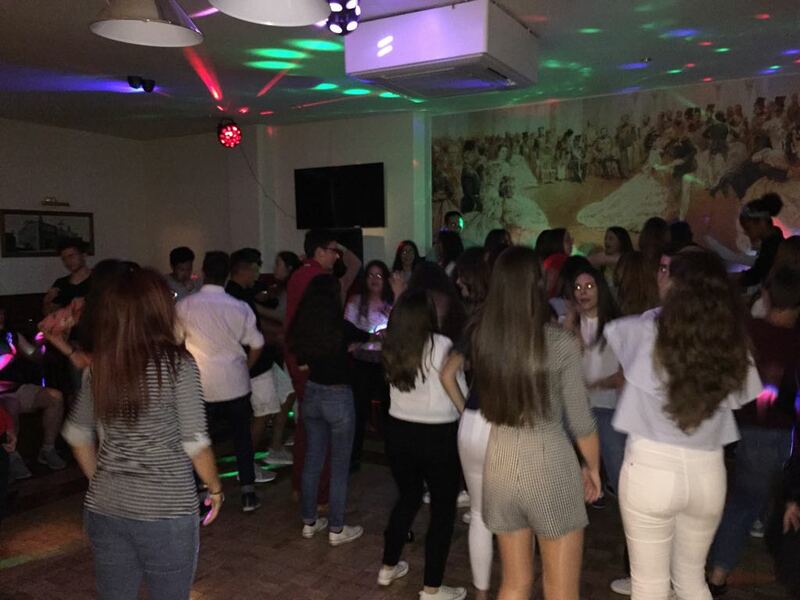 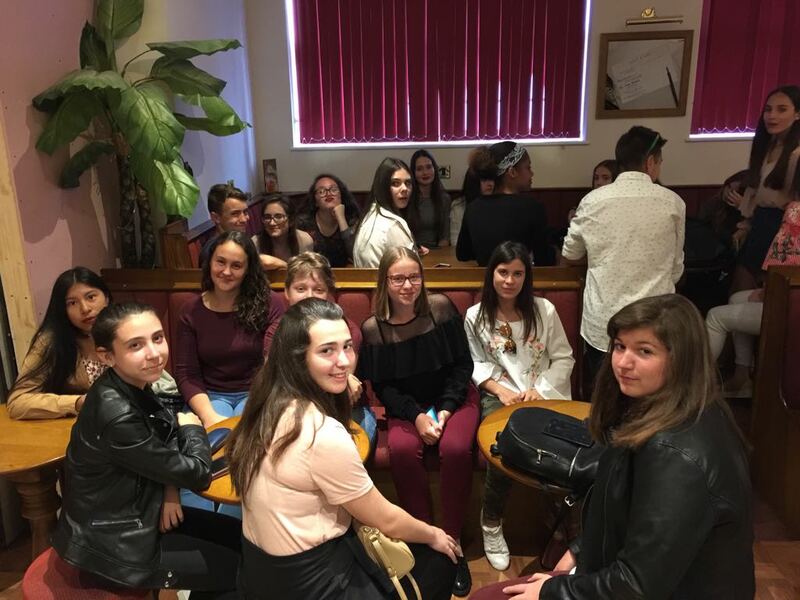 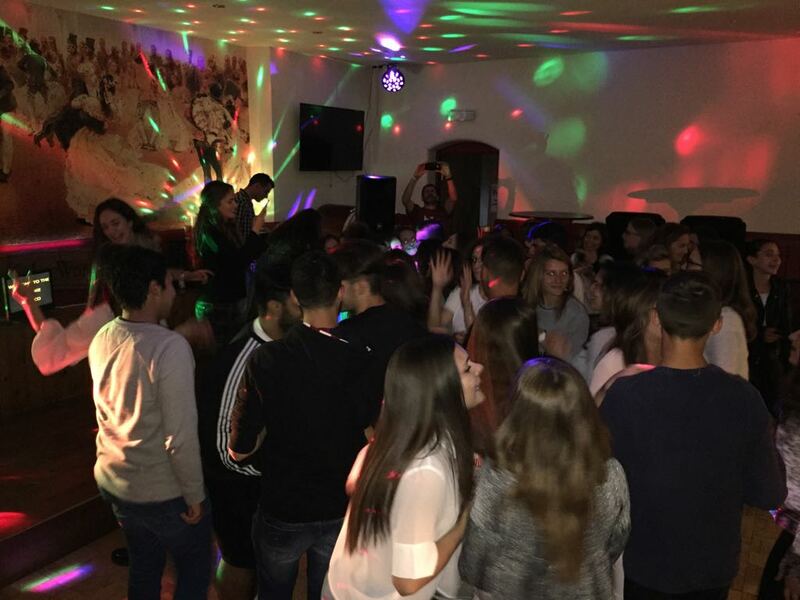 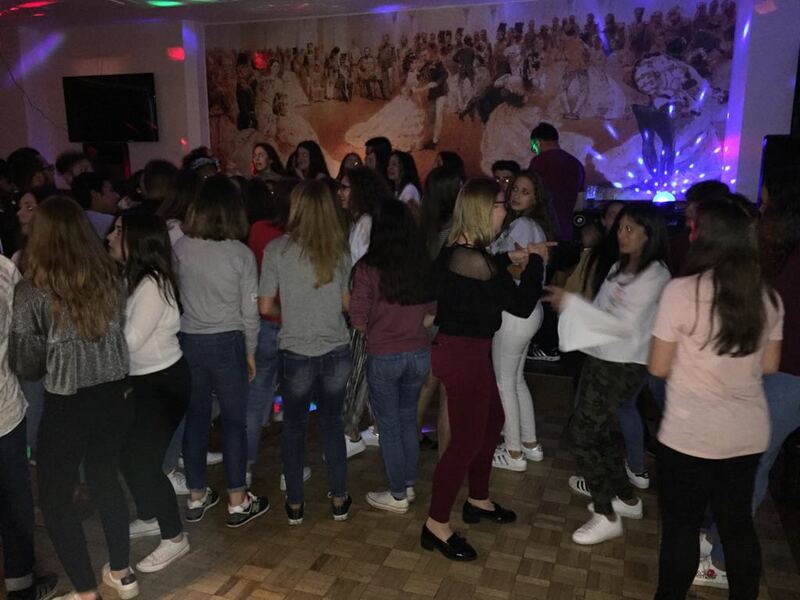 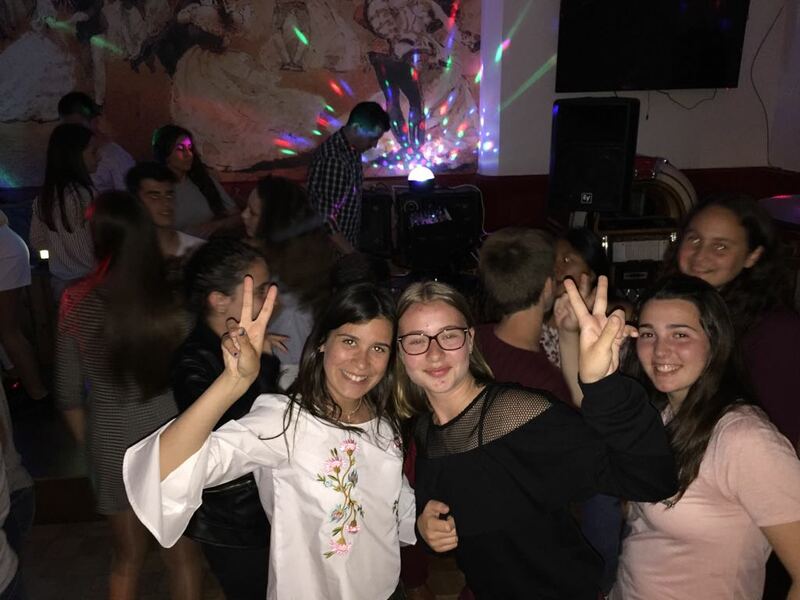 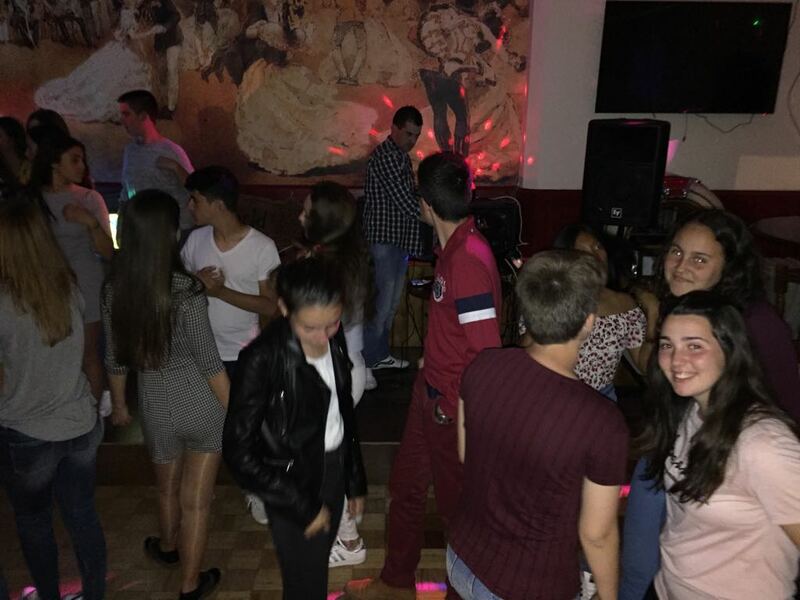 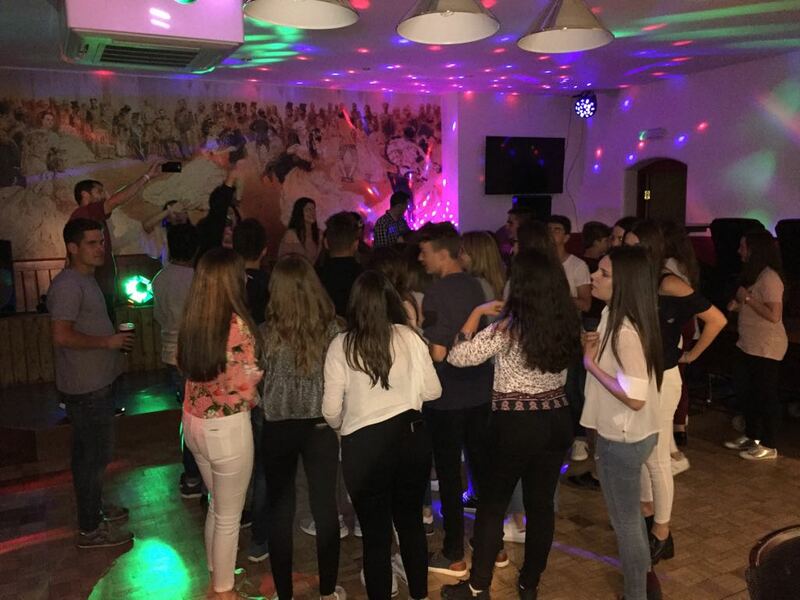 In the evening we had a lot of fun singing and dancing at a local pub that Anglolang had booked just for us and other students. 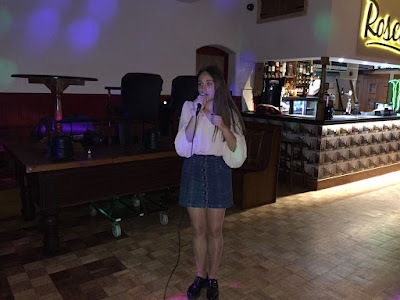 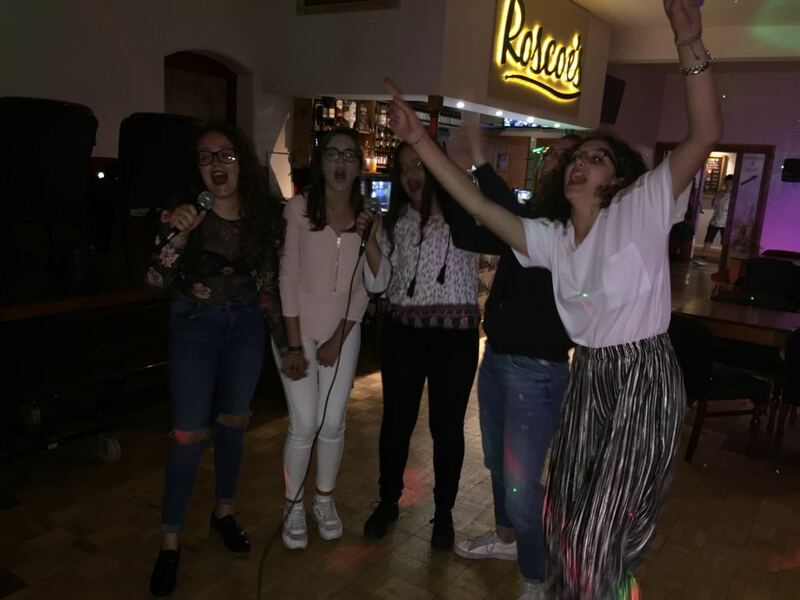 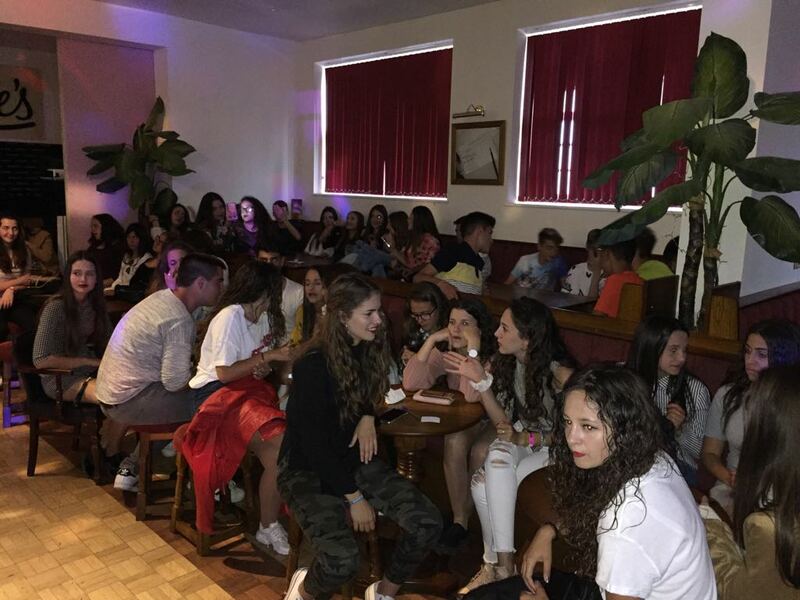 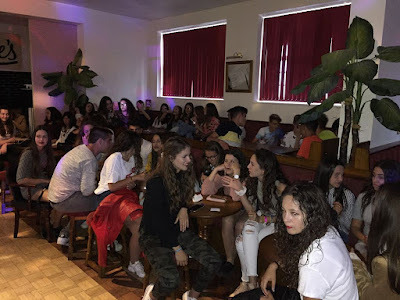 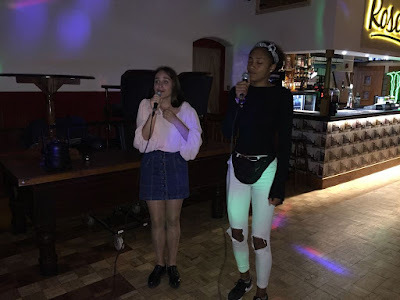 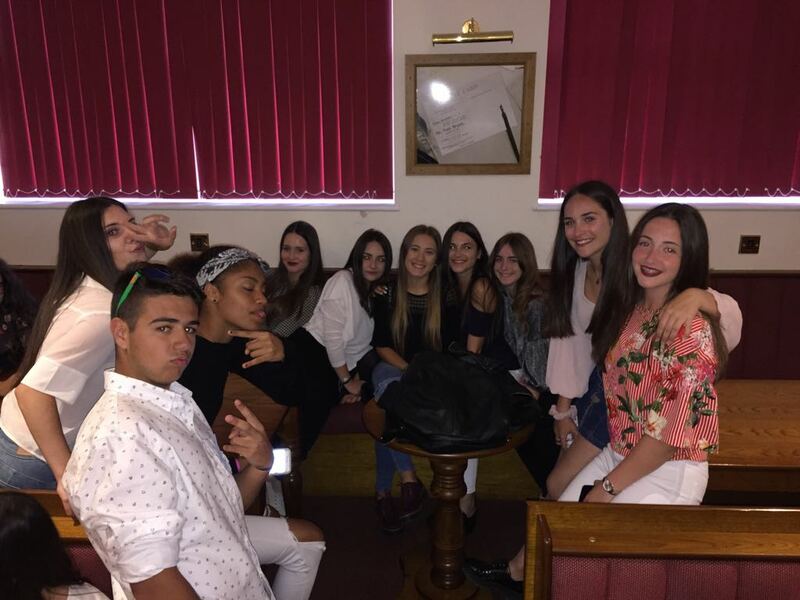 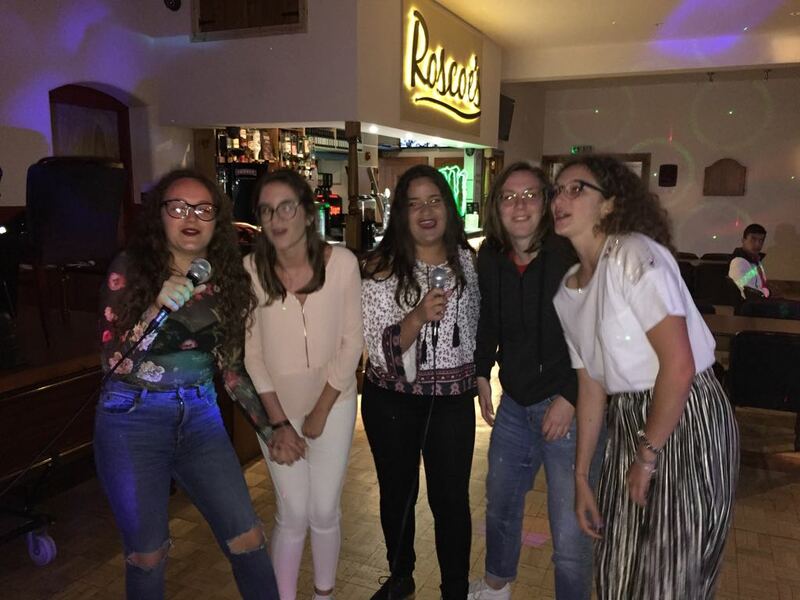 Some of our girls showed their amazing singing skills: Justina, Rocío, Iris, Sofía, Minerva and Cleo, whose voice sounds even better than Rihanna’s!